Raincoats for kids are intended for youngsters to find time in enjoying the rain without getting uncomfortable or dealing with too much wetness. A raincoat that is properly designed is going to protect the wearer from the surrounding elements and at the same time, fits perfectly for the kid. It will be ideal to be mindful of several factors that should be taken into consideration, which often includes focuses on the movement, covering the entire body of the child and if could be used for different seasons, if you are planning to buy childrens raincoats. Well, it will be preferable to consider the following steps below to ensure that you are getting a good deal from your money if you are shopping for the most appropriate and worthy raincoat to buy. Step 1: Look first about the available lengths. The main purpose of raincoats for children is to protect their clothes to catch dirt and water. Basically, umbrella, galoshes or other accessories would be required for raincoats that have shorter lengths. This becomes the reason why it is ideal to buy coats with longer lengths. Step 2: Check other styles that are available. As a matter of fact, childrens raincoats are available in various styles and options. If you will search, you will find coats that have pockets and sleeves and there are designs that resembles poncho. Coats with sleeve are providing a closer fit for the wearer's body. But when it comes to poncho style of coats, it is allowing the child to cover their bags or perhaps, hole the book together with other items under the poncho. Step 3: Search for patterns and colors that are available. 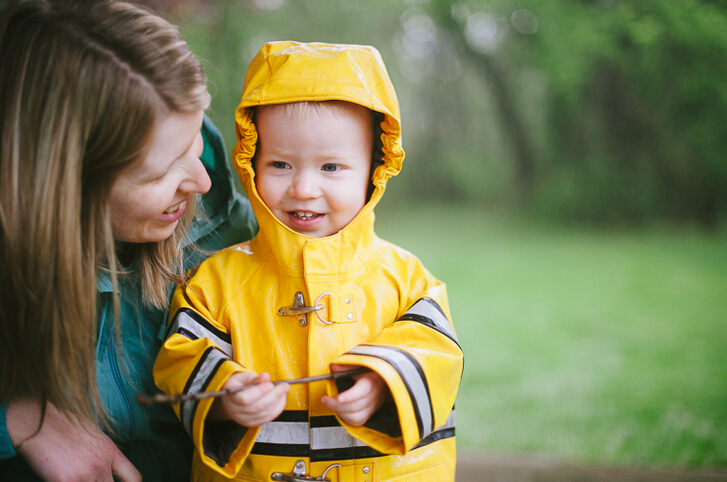 There are actually various colors and styles when it comes to raincoats for kids. In the event that your child is picky in choosing coats, this will be very helpful since the varieties of colors and designs available will make it easier to find the one they like. Step 4: Researching about liner options is a must. There are some coats for kids that also have liners that can be detachable. In the event that you dwell in places where climate is often cold, then it will be preferable if the coat you use has liner because it can basically extends its life. You should be able to know how to attach and detach the liner on the other hand before you decide to buy it.